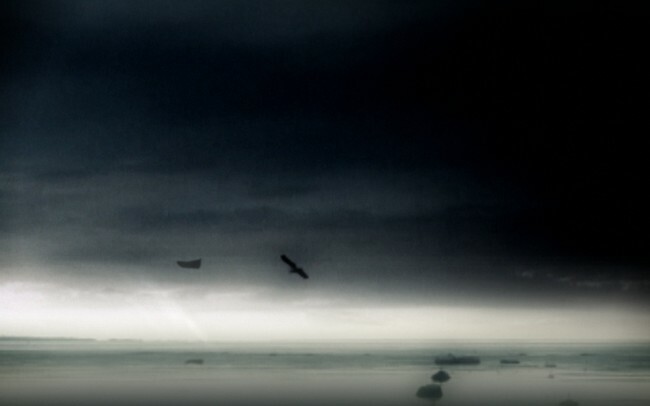 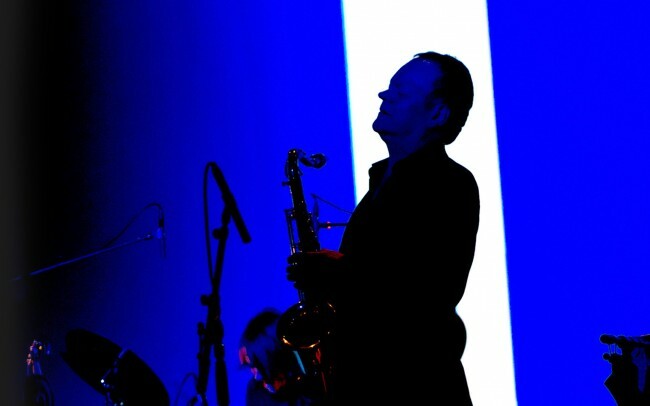 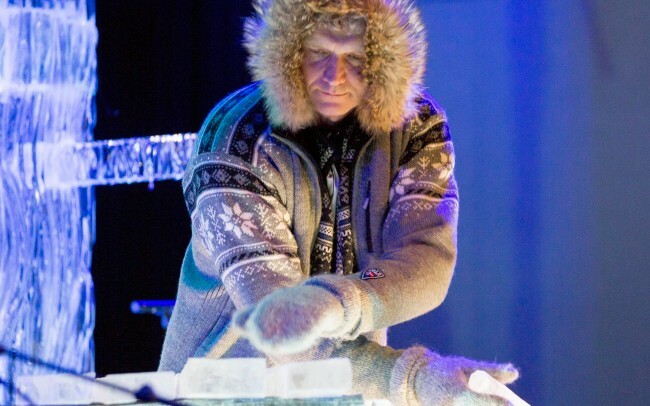 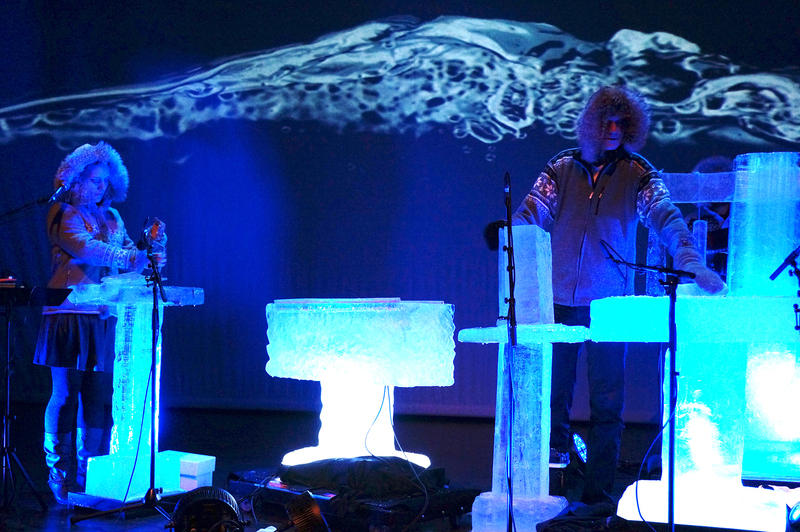 Tours with magical Terje Isungset´s Ice Music! 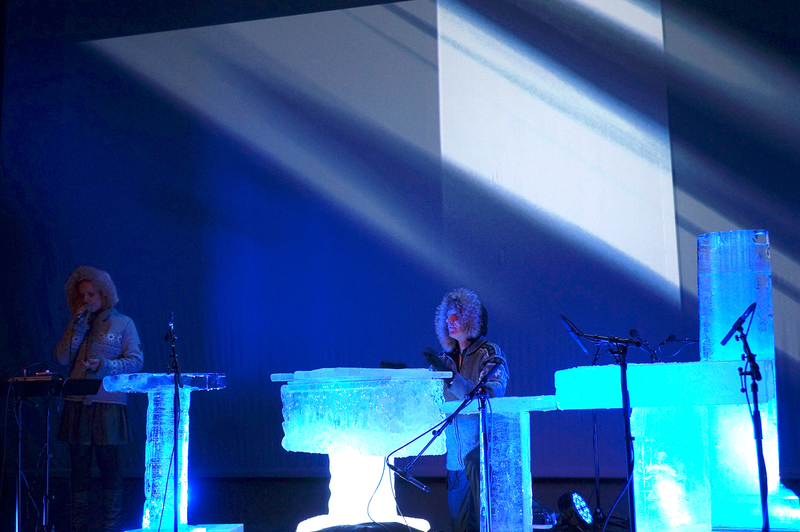 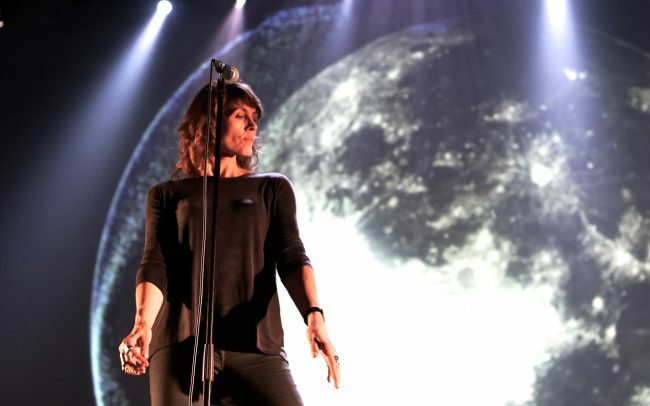 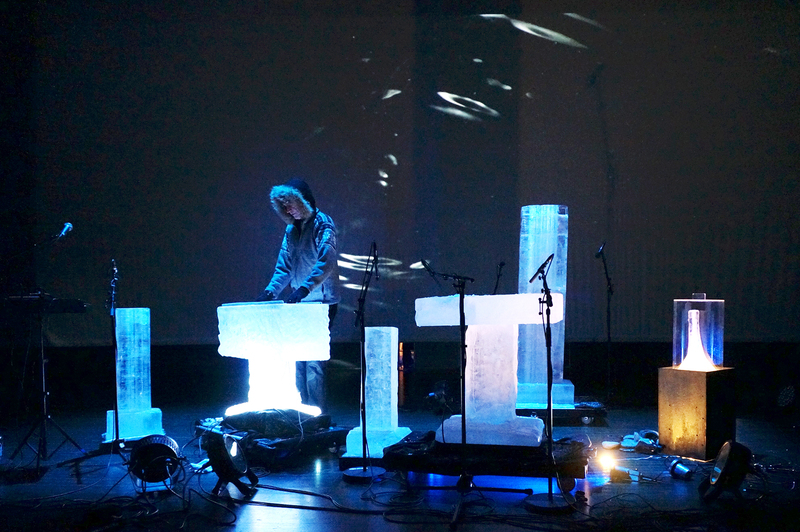 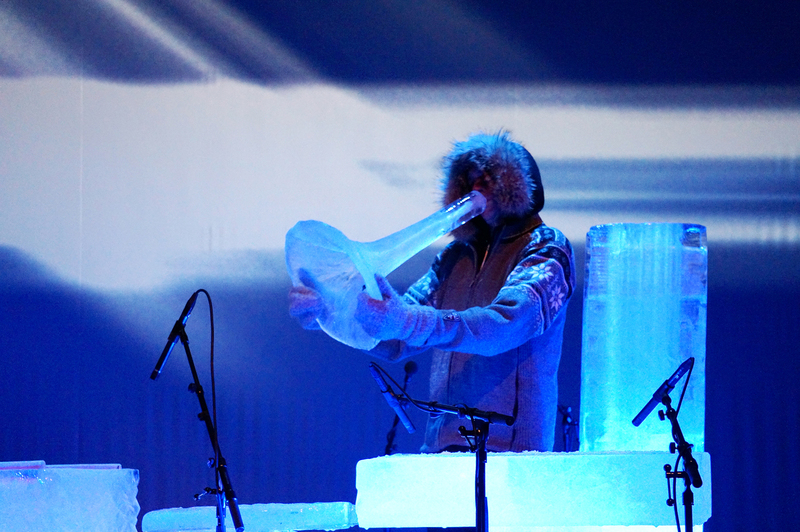 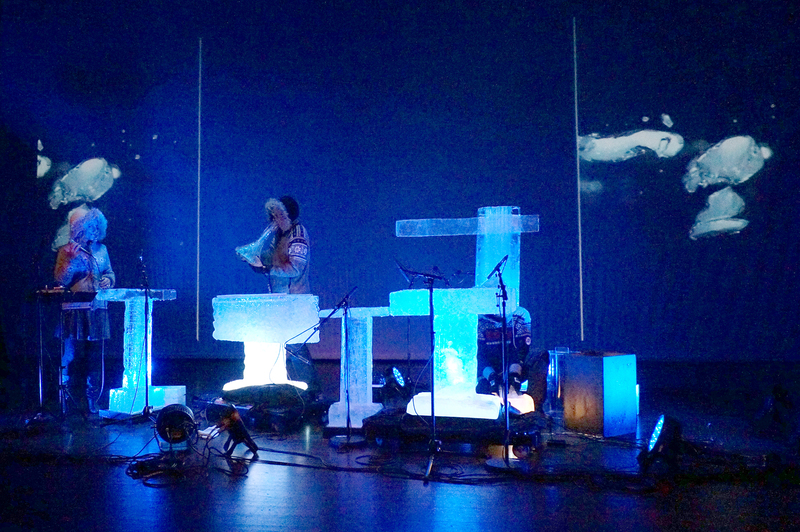 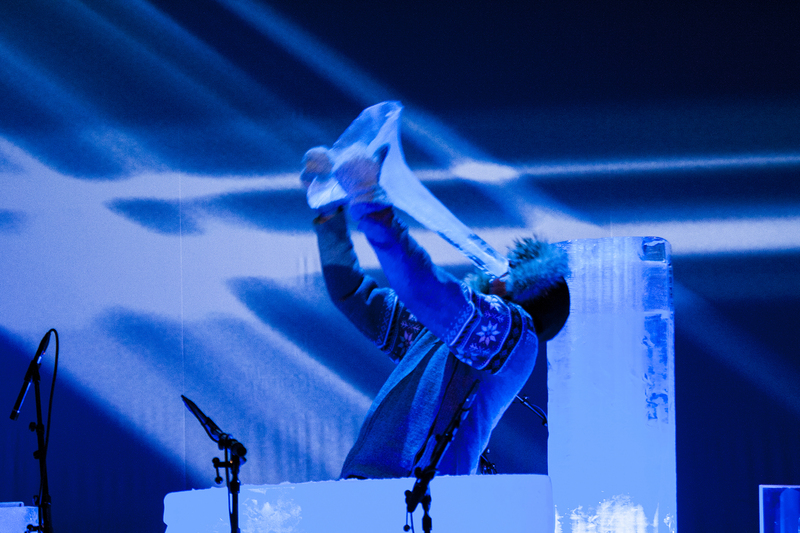 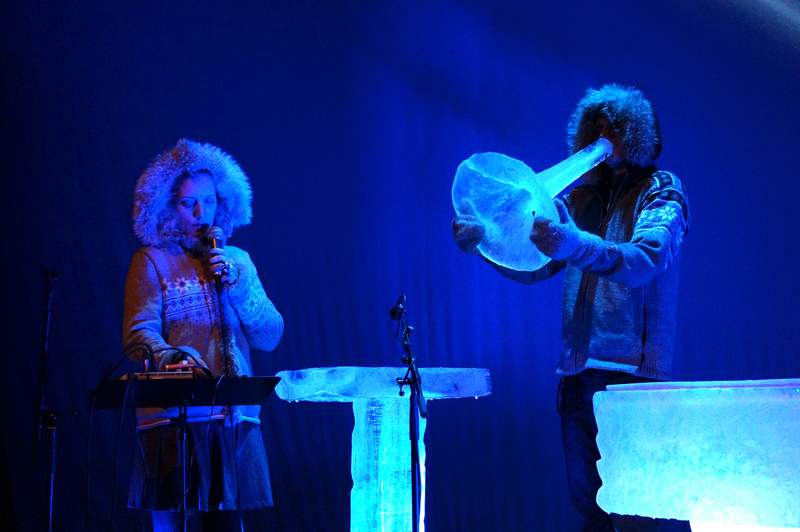 Concerts, where all special instruments are made of ice, are unique in the world. 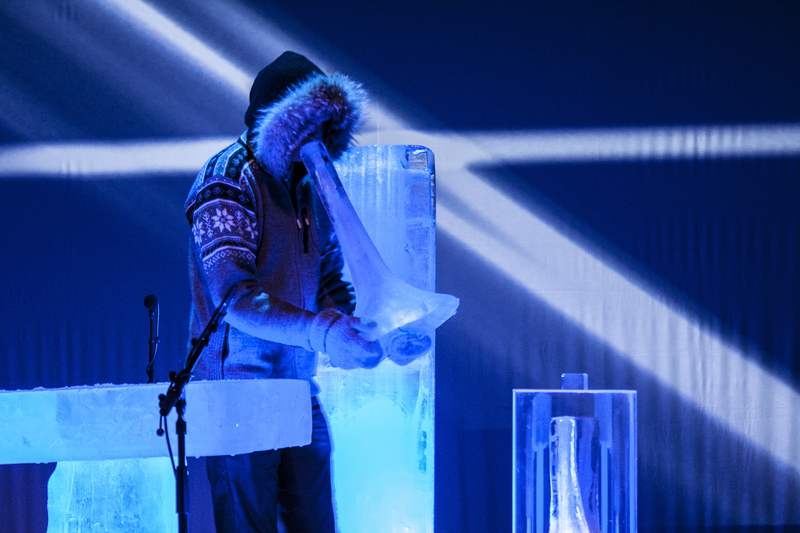 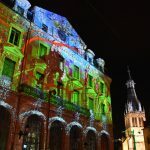 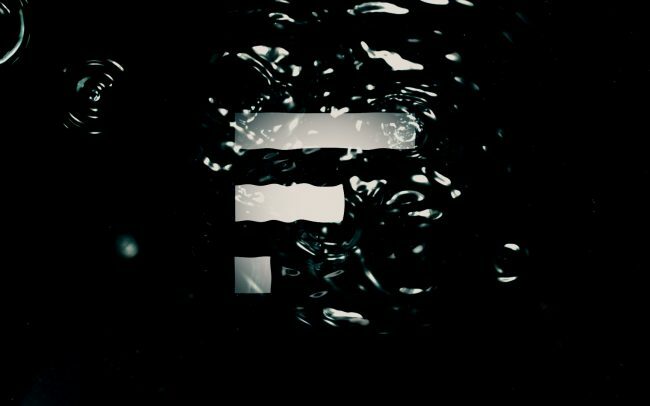 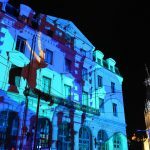 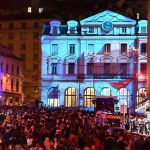 Ice Music is not only a mesmerizing musical experience, but is also a strong visual and philosophical statement focusing on importance and beauty of water.